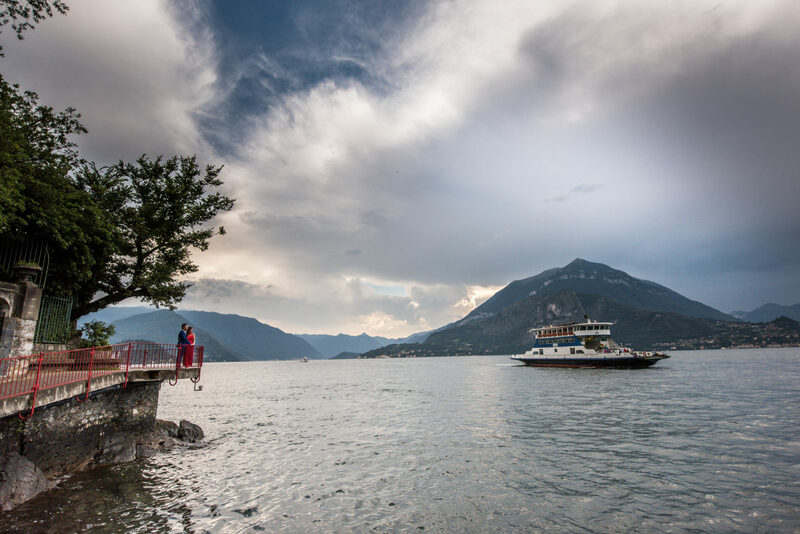 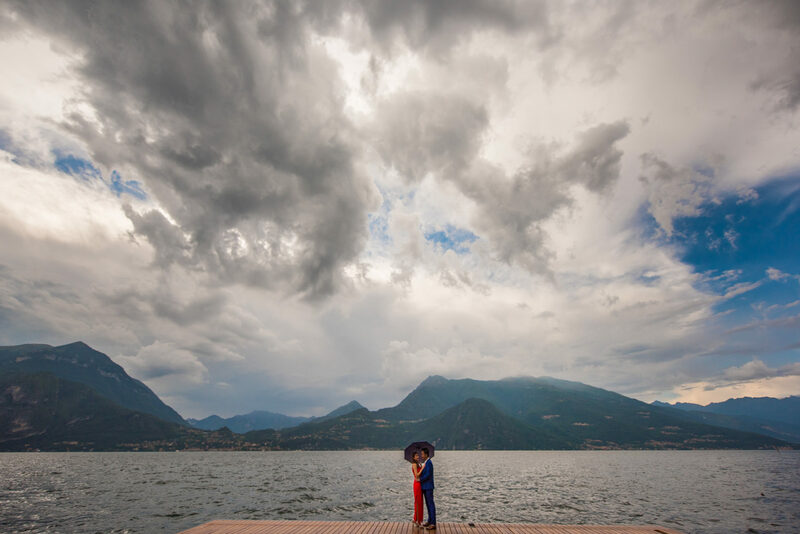 Varenna is a real paradise.. I’ve been here several times (I don’t know if you remember Kyshian’s beautiful engagement service) but every time it’s always a pleasure to find different glimpses to make a new (small) story. 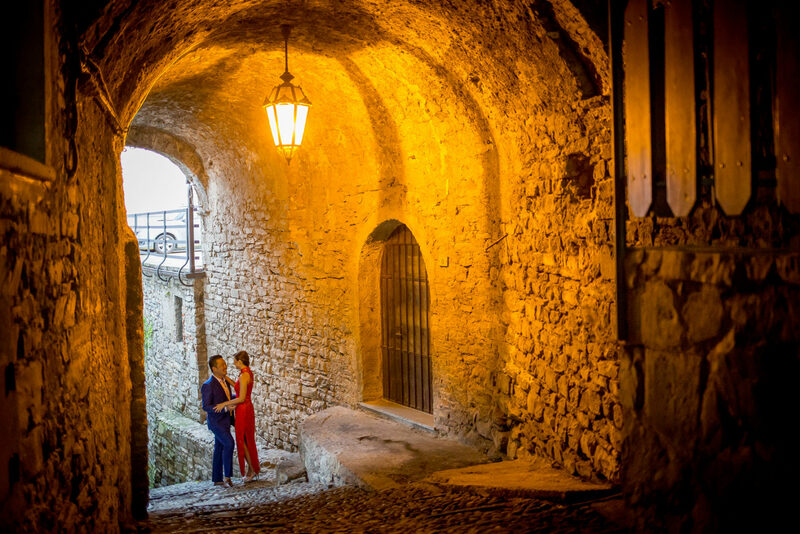 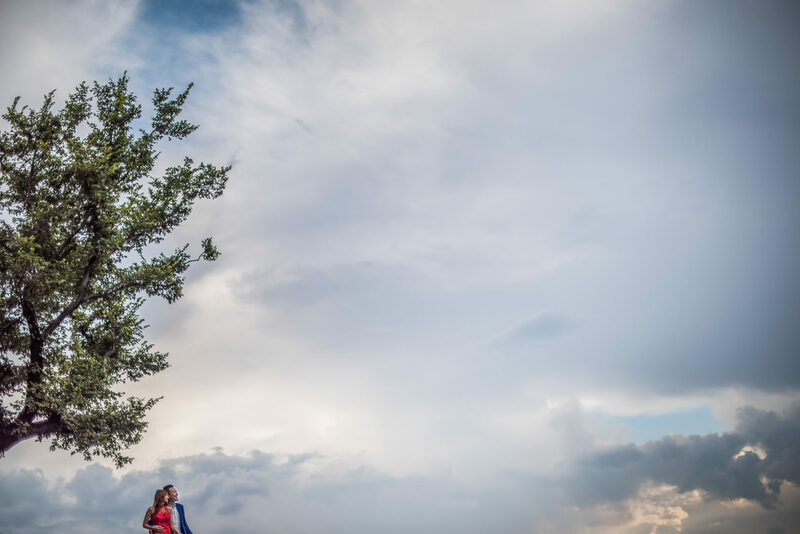 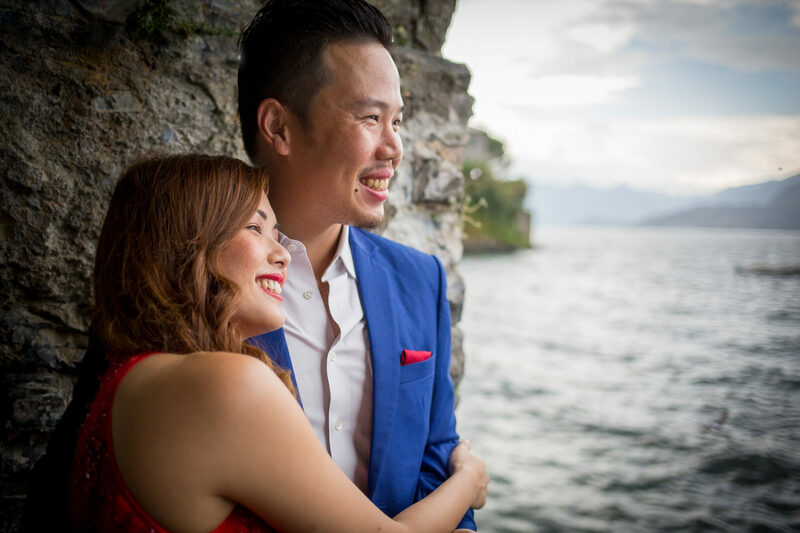 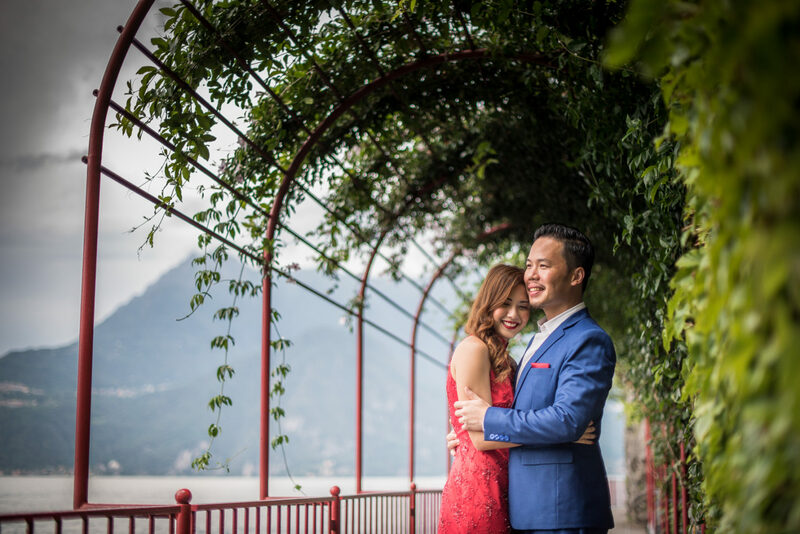 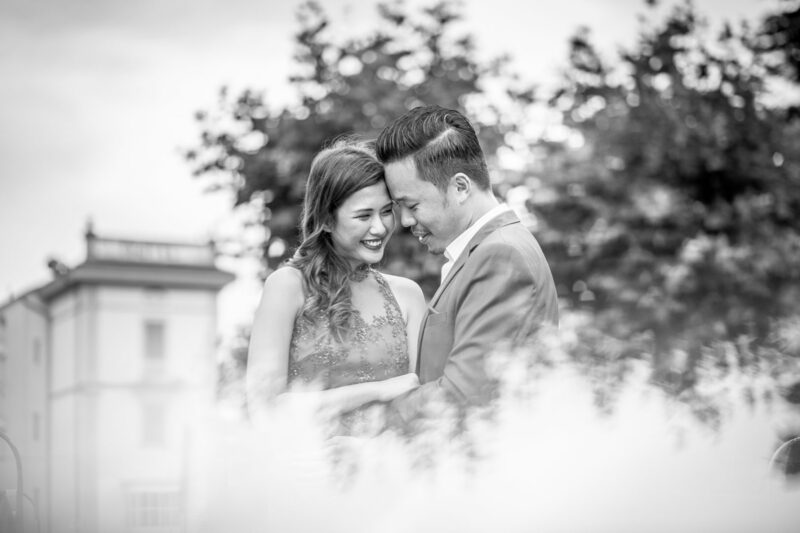 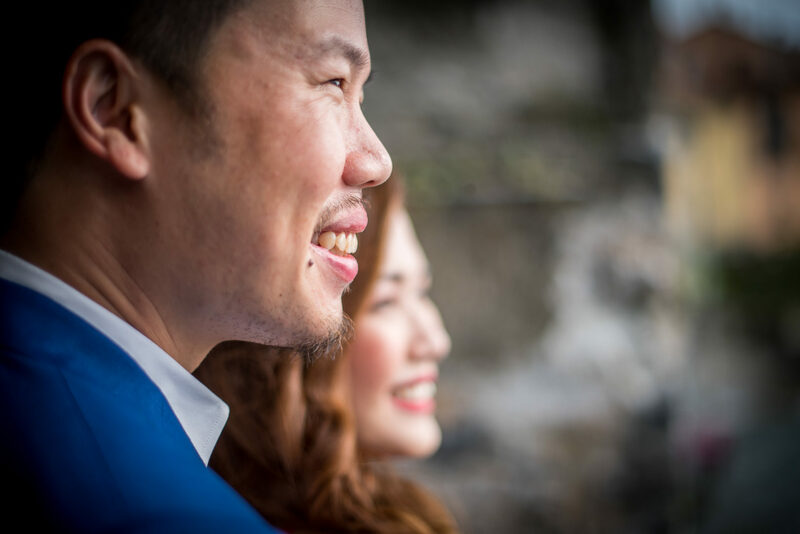 Raymond & Tiffany are a young couple who went to Italy to spend a wonderful holiday to perform the pre-wedding service they will want to show next October at their wedding in Singapore. 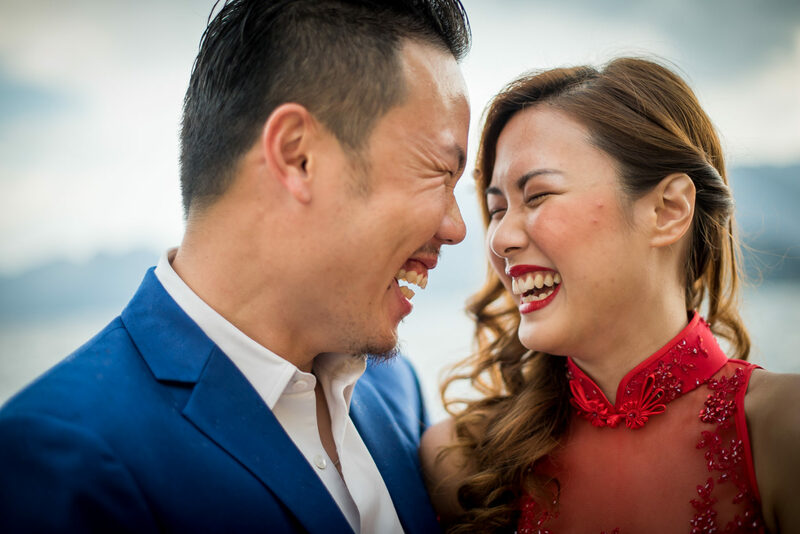 They have chosen me through Mywed and it is always a huge pleasure for me to be chosen from more than 2000 photographers who are subscribed to this portal. 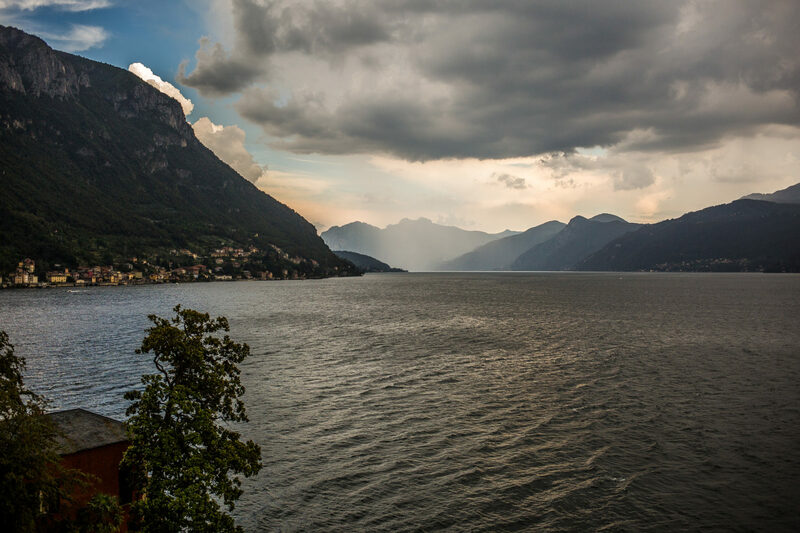 We arrived in Varenna with a few drops of rain, but luckily in a few minutes the sun coming out; and then we went to the Raymond & Tiffany’s B&B. 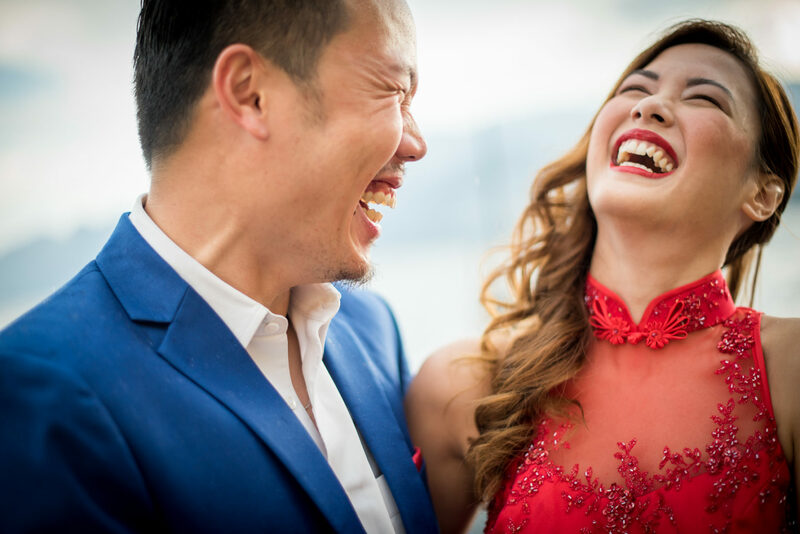 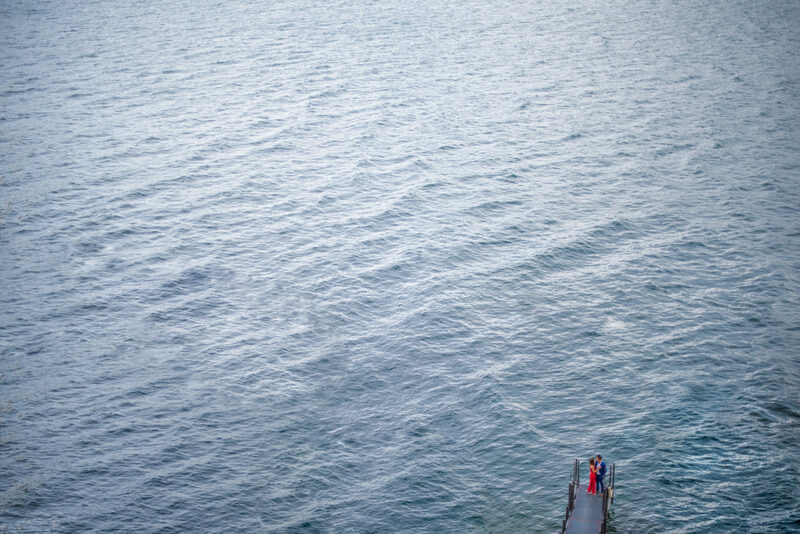 She was so beautiful in her typically oriental red dress and he was equally elegant with a beautiful blue dress, a fantastic combination of colors that made my photos and their service even more interesting. 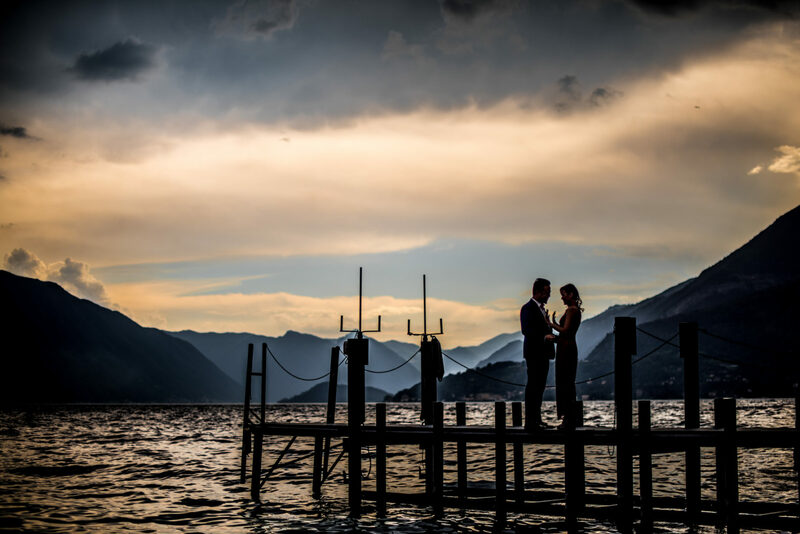 Finally but not least, Andrea & Giulia and the Feelmore Videos have created a wonderful and modern slide show. 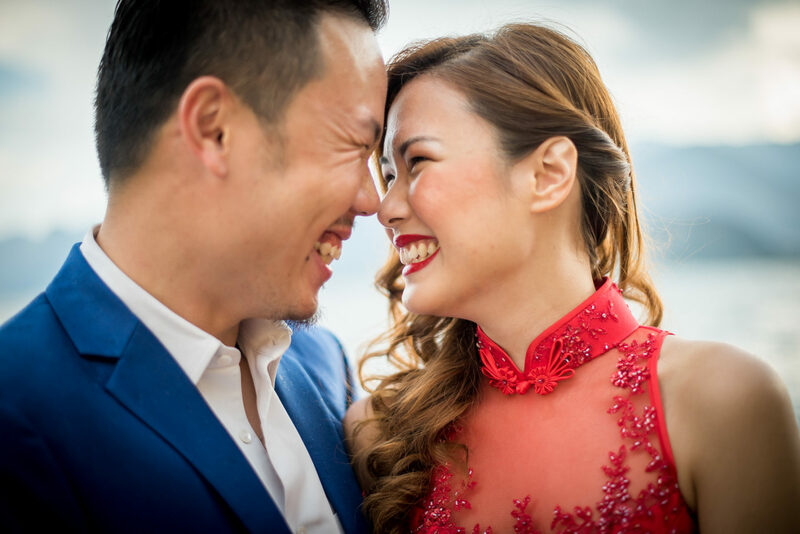 Good vision!